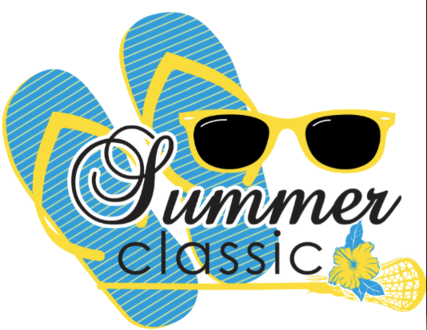 The Summer Classic is held at Cedar Lane Park in Bel Air, MD. Located outside of Baltimore. This tournament is for players in the 2020, 2021, 2022 and 2023 class. The tournament follows the IWLCA recommendations. 4 - 50 minute games are offered to each team.